AGP Plastics, located in Trumbaursville, PA produces Noviflex®, one of the highest quality interlayers for laminated glass transparencies for architectural, transportation and engineered applications. 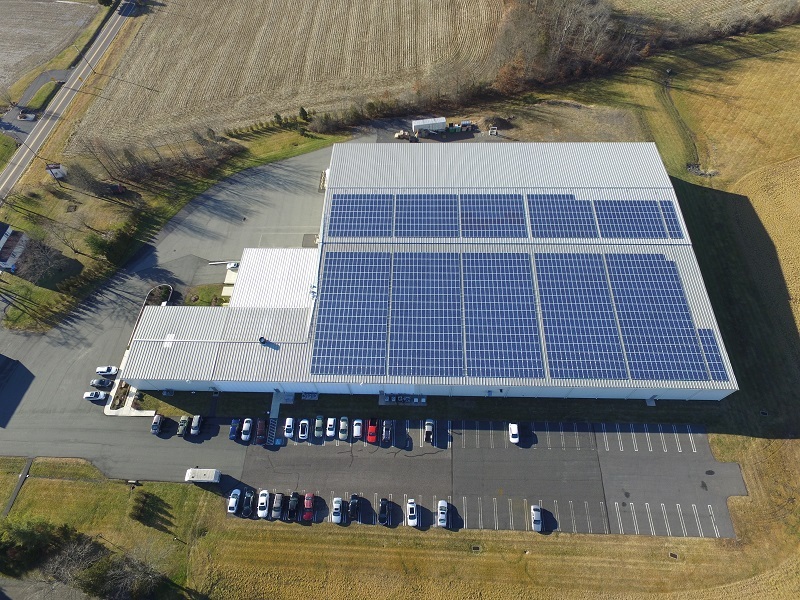 After AGP was informed of the 30% federal tax credit, accelerated depreciation and the ability to avoid significant increases in conventional electricity costs, they moved forward with their solar project. The result is a financially attractive solar array that will assist AGP in containing electricity costs for decades into the future.